X64 version works good. Tnx for adding Opera. But I tried the x86 version (update) on 5 different computers from i3770K Intel on MSI with 8 gigs to couple laptops to AMD desktop with quad core and 4 gigs ram to older desktops and ALL fail with 0xc0000017 error at boot. Tried from DVD, ext USB etc. Did my own mod to your earlier x86 version to add Opera and some other progs and it works fine. tnx for these nice PE versions. I will look into the x86 issues. If anyone else is having issues let me know. As I post below, I have the same problem with v3, can anyone tell me how to fix ?, thank you very much. Even within Vbox x86 version gives Boot error. x86 & x86v2 are not working for me on usb, while x64 is working. may i know the user name and password in x64 so that i can connect to and share files on network ? there is no password. If you want to share files on the network use your network credentials. X86v2 boots to the desktop, but there are problems eg. Chrome crashed as Firefox do. Tested in Vbox, next will try to boot from USB stick. Did you give vbox more than 2.5 gb of ram? Vbox testing with 1536kb 2048kb 2688kb all testings failed. Kingston 2GB USB stick made with Rufus failed, your X64 version works like a charm with same stick build with Rufus too. Anyone having issues download this version and let me know how it works for you. Give it a minimum 2.5 gb of ram and give me feedback on how it works for you. x86 version Gandalf’s_Win8.1uPE_x86v3.iso failed to load with same error on Dell. Many thanks for great PE! short test shows X86v3 now working within Vbox (2560kb) but booting from USB stick still failed. USB testing with LG Notebook and Asus Z86 based desktop computer. X64 working with both computers without problems. I have a problem with mounting with pre-boot authentification a system partition with TrueCrypt. The error is it cannot set the US keyboard. 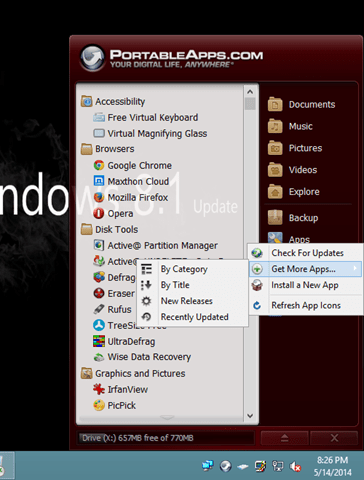 I noticed that the option “Change input method” in Control Panel is not available, hence the posible cause of error?. The nonsystem partition can be mounted. Any chance to resolve this? Thanks P.S. I tried only x64 edition because of drivers in another backup software that I use. Gandalf’s_Win8.1uPE_x86v3 failed with DVD and USB. After finished the loading the boot failed with the 0xc0000017 error. Thanks for your quality work. Could you please integrate the Bitlocker Drive Encription into the 8.1PE? I think it is not a space eater and could help me (and others) a lot. Next question: How should I integrate other keyboard layouts? I solved it with a 3rd party app. Its working good. Thank you very much for this PE version, very handy. I used it primarily to remove viruses and repair the boot sector. When the PE is booted, the harddisk of the pc or laptop is the C: drive. So sometimes it’s not possible to change the partitions. How can I avoid this? Soon, it will be better than Hiren’s Boot CD. I follow your work and wait for the next version. This error seems to be associated with memory – or lack of it. Just so I understand your question, you a getting the error when using rufus? or when booting the usb? This appears to be a BIOS bug. Not enough memory is available in MBR\CSM mode for the large boot.wim file. UEFI-booting should work OK. Look for a BIOS update. I am trying to format another usb drive inside of winPE using rufus, when I try GPT mode rufus tell me to install 7zip, and on MBR rufus only format the drive, but do not copy the files, anyone else with this problem? Thank You for this PE. 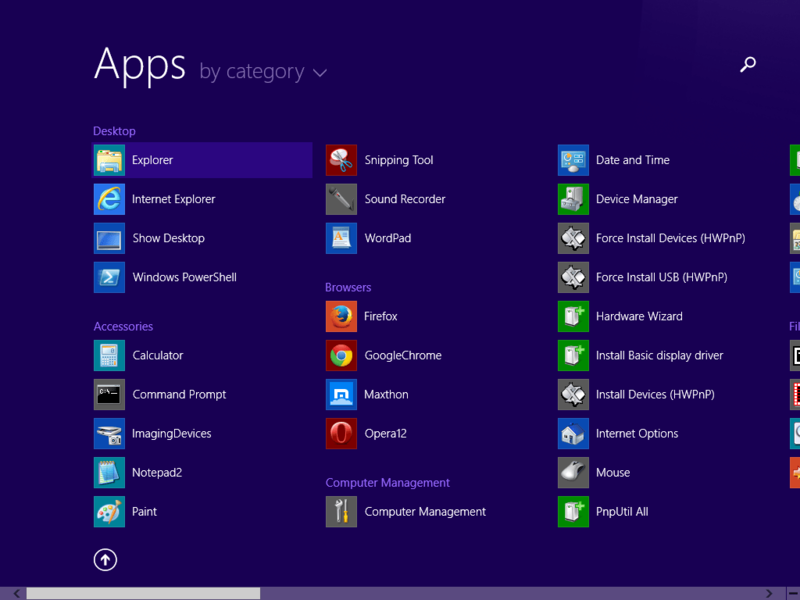 I have been trying to make a win 8.1 pe using winbuilder but your one is way more better than mine so I give up! and I also wanted to ask if would you mind if I edited your pe to add some stuff. Thanks again. Sure. Go ahead and add whatever you need. First I want to thank you so much for this amazing ISO. (Using x64 and it runs very nice). I have a question about changing the language input method, is that possible? I`m from Brazil and I`m temporally using this tool because I`ve lost my HD and I`m using this tool as an emergency (some college works and projects). Anyway, I`m just wondering if that is possible or if there is some tool for this purpose. It would probably have to be done at the time of image creation. I will look into seeing if there is a way to inject the languages. Are you working on a new version of this PE? PS. Is there a way I can install the PE on a USB and is there a video on how to do it. Much appreciate it. I downloaded the X86 version and this is what it said. This seem’s strange as I have downloaded previous versions with no problem. 1. Insert your Windows installation disc and restart and restart your computer. Your creation is both a piece of art and a magical key! like my regular keys, I tend to misplace them — especially when I need them most. Like another commenter said earlier, I would love to install this on a small partition of the hard drive permanently so I won’t have to go looking for my USB key when I need it most. Can you offer any guidance on how to do that? Great work. The menu option showed up when I booted but if I select it my system starts the repair process and diagnosing my PC and is ultimately unsuccessful. You’re close. Let me check a few things and will get back to you. I tried a different approach. i was able to copy your Win PE boot parttition to a 6GB partition of my main drive which is an SSD. It boots great, really fast, right into your great PE. I have copied onto the second partition that i created on the drive a VHDX file which is tested and bootable. I am not sure how to get that to appear as an entry in the boot manager. I’d like to boot and hae the VHD as the default boot drive and your WinPE as an additional option. Do you have a newsletter option in this site so all subscribers gets regular updates? Hi good afternoon, I have downloaded the image “Gandalf’s_Win8.1uPE_x86v3” and have tried several USB and various programs to create bootable USB, but it gives me an error, it seems that you are missing files, anyone can help me ?, many thank you. What are you using to create the bootable image? When are you getting the error? During bootable image creation or after? Have you tried rufus? It seems that there is a problem with Gandalf’s_Win8.1uPE_x86v3. Like many people, I am unable to advance further the 0xc0000017 error. Meanwhile both Gandalf’s_Win8.1SE_x64_& _x86_dual_boot v1.1 and Gandalf’s_Win8.1uPE_x64 loaded and worked fine, starting from DVD or USB (using Rufus). The hardware it is the same in the four cases (4GB), so I do not think it is only a problem of lack of memory. Thanks for the input. I am working on new Standalone releases and they should be available soon. Thankfully, not that many are using x86 these days. It seems as if many have had the same problem with the X86v3 program. I built a PE8.1X86 from WinBuilders and put all the portable apps from Gandalf’s ver X86v3. It has three imaging programs, Ghost, Macruim Reflect and Aomei Backerupper. 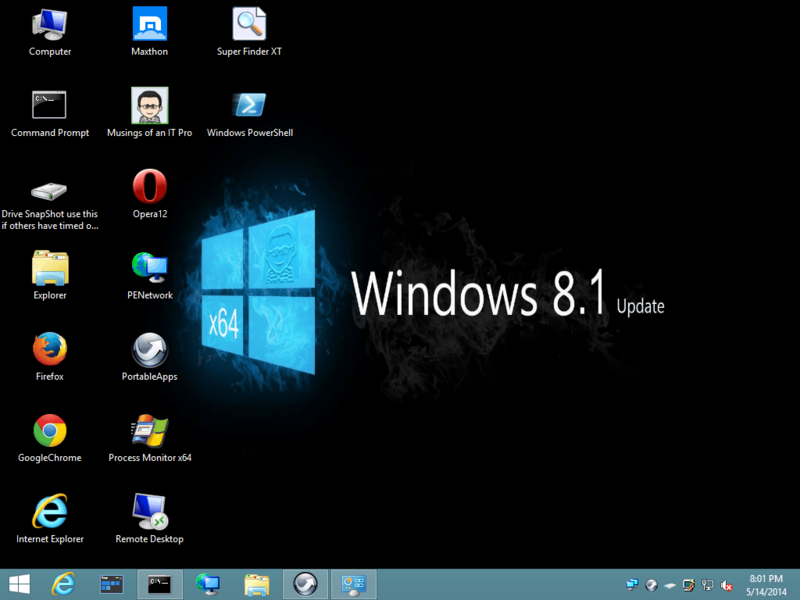 The file to download is WinPe8.1_x86apps.iso. New link to my PE8.1×86 and 64 duel boot. Do you succeed to keep WOL working after a wpeutilshutdown ? Thanks for a fantastic Win81PE build! I was in the process of putting one together myself so I can retrieve the license keys from my Mom’s broken laptop and install on another computer. Then I stumbled across your efforts here. Much appreciated! I just wanted to pass along info about a utility I found indispensable for solving my issue. The app is called “LicenseCrawler”. All you have to do is mount the computer’s registry hive in regedit and run the app. it will dig out any license keys that are recorded and encrypted there. I am not sure if one of the apps you have included already does this. So far, I haven’t found it. If one does not appear on your build, you might like to add this to your mix. Thanks again!! dynamically , or is there a download of this projects x86 , x64 , x86&x64 where i can change the language self before creating the iso. How do I get my wireless on my lenova x60 laptop to work on your windows8 live iso? Copy your lenovo wifi driver to a folder on your usb stick. When logged into the iso, open device manager and find your network card with the missing driver. Right-click on it and select update driver software. On the next screen choose “browse my computer for driver software” and then browse for the location on your usb stick where you put the driver files. Once the driver is installed, start your pe network manager . On the wifi tab chose “start” . Now select your wifi network adapter and it should display a list of available wifi networks you can join. This is a good job , as a Win 8.1 Pe boot. But, forgive my ignorance,what helpful can be to have most of the tools , that can’t be run/scan an Offline OS. I burned the latest x64 PE , burned good. Boot is something slow(I have 3G ram). As state before in this site,the OS installed in physical computer gets the letter C: . I just tested 2 or 3 tools , and always pointed to X: . Another mention,just to give your attention. I extracted the wim(1.4GB some) , and put it in a Win 8.1 USB bootable pendrive , load with other boot tools(i just used the wims). When i try to boot your wim ,after Loading files comleted ,gives an error complaining about some signature(maybe the error is 428). I’m just an enthusiast. I already tested.used other guys tools. And i rare ocassions, I give a comment. Again,forgive my ignorance,and thanks for your patience. I have a new DIY system with Asus Z97 Deluxe MB & Intel i7 using UEFI to boot from a SSD to Windows 8.1 Pro x64 Full Version. I have tried several different boot disks & disk rescue/recovery disks that will not fully load and subsequently end with a blue screen message. Please advise if you have a WinPE version for this system. I have just now downloaded “Gandalf’s_Win8.1uPE_x64.iso” & “Gandalf’s_Win8.1PE x86 x64 dual boot.zip” and will burn these to DVD. I suspect these are not the requisite versions, however, I will give these a try. I am trying to get this to work from an Multiboot flash disk. I use YUMI (http://www.pendrivelinux.com) as an installer. YUMI does not (yet) support your iso’s. I tried the ‘Use unlisted iso’ and ‘W-Vista/7/8 installer’ option, but neither would boot. Do you have any suggestions how to configure the multiboot installer? Great work Gandalf, keep up the good work! I use Yumi as well and was able to load “unlisted ISO” for the Win7PE and Win81x64Pe with grub. I also keep lan and wlan drivers from driverpacks.net (or ones specific for common hardware I work on) in a folder on the USB drive in case the NICs aren’t included in the PE build. I tried to run portable virtualbox (missing dlls were copied in system32 and WOW64 to resolve errors) and i’m still unable to run it, no errors are shown. Can you give me some advice or can you integrate it in next iso? Your PE build is great, thanks. Your Gandalf’s_Win8.1uPE_x64.ISO is outstanding. I’d like to make a request to have the Macrium Reflect rescue environment added to your next version. Thanks. SYSTEM : HP Elitebook 2730P , Medion Red Dot Award 2003 Pentium IV ( pure x86 HT ) , Dell PowerEdge 2950 XEON Server , Fujitsu-Siemens P IV Eco , diverse Notebooks ( P-Mobile, P-4 Centrino, Centrino Duo, Core Duo, Core 2, Athlon, Turion, Turion X2 ; All Systems run with min. 3GB up to 48GB RAM DDR-II Unbuffered / Fully Buffered / with and without ECC .
] , D:[ ext-USB HDD 3.5” 1.5TB SATA-600 USB-III ] , E:[ ext-USB 2.5” 750GB SATA-300 USB-II ] , eSATA [ diverse HDDs ] , F:[ direct Boot from IDE 40GB ( 32GB-Limited ) ATA-100/-133/-166 ( UDMA 4,5,6 ) . Sorry for the short-handed Resume of stuff i tested with. I hope you might tinker once again about the x86 version. To spend a-lil-some-o-hope : Via Yumi 2.0.0.1 booting from Grub loads the BootMGR but fails with …0x7c ; Via XBOOT ( direct ISO boot ) boots up but hangs when coming to driver-load ; direct burn to Flash-Drive via DD and similar leads to no-Boot ( no Boot-Sector in ISO ) ; Mounting ISO or USB as boot-media for Virtual-Box leads to no-Boot ( again no BOOT-Sector in ISO ) or quits with …0x7c ; Mounting USB to QEMU runs like direct Boot in XBOOT ( hangs when it comes to driver-load ) ; only Boot that seem to run up to short-before-finally-there is via Fedora 21 Workstation inside Boxes on the Turion X2 and in Fedora 19 with KVM/QEMU on XEON by setting up iso as image mirrored in ram booting via pxe ( virtually ). Hmmm, that’s it, for now. Any chance you go after it, again ? If so, please let me know. Is there a torrent download link for these .. been struggling to download this for 2 weeks now .. Keeps failing near the end, and download managers don’t download this either…..
you can download via DownThemAll-AddOn for FireFox. Works definately. Don’t forget to let the checksum be compared to be sure. First, thank you very much for all of the work that you have done. My issue is minor, but I figured that I would mention it in case it helps someone else. While booted into Win 8.1 PE, I tried to run Hard Disk Sentinel from a flash drive. I got an error saying that is couldn’t find ‘icmp.dll’. 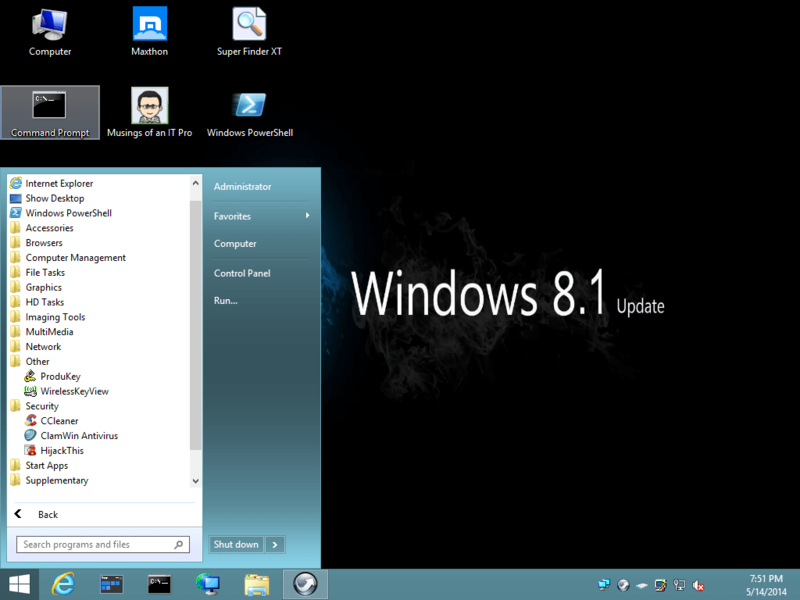 I copied it from a Win 8.1 system, put it on my flash drive and it worked fine. You might want to consider adding it to the image if you think it would be worthwhile. Hi, I am also having this exact same problem. 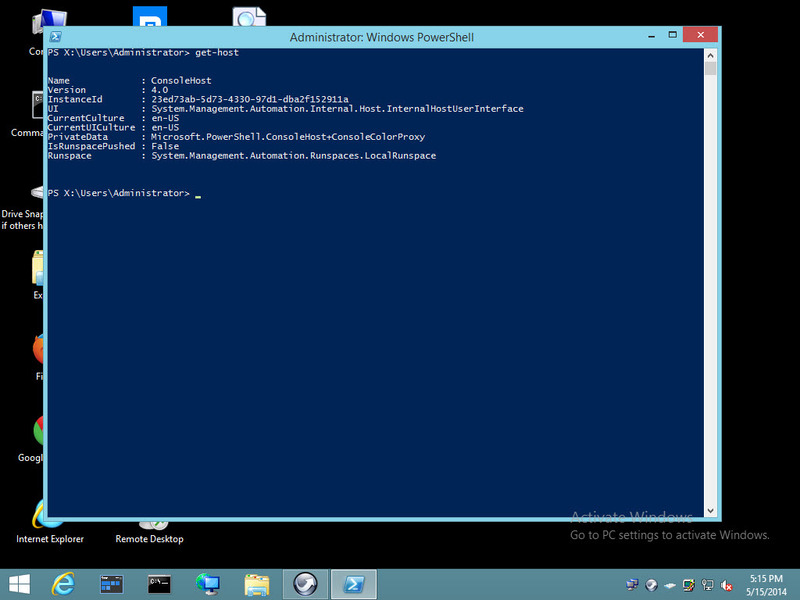 However — icmp.dll already exists in the Windows/System32 folder in my WIN8.1 PE bootable. Did you copy and replace the existing file, or was there not an existing icmp.dll file to begin with? Thank you for posting this issue because it’s been hard looking for a resolution for this on the internet. As a follow up, this was resolved by placing icmp.dll in the flash drive root on the HDSentinel flash drive, not the 8.1PE bootable/drive. Worked — thanks sewerurchin for posting this! Sorry that I never got back to about this. I’ve been away on vacation. I’m glad to see that you were able to solve your problem. Great Jobs and Thank you for All. I wrote the USB stick, but on boot ,on first page ,ask my for password bitlocker . Did you put a password? There is no bitlocker password. The problem was from my Write Software , I use now RUFUS and work fine. The 64 bit working great for me. Any news on the x86? Would love to have this working but it fails for me off cd, yumi, rufus, Easy2boot and Zalman virtual optical. The dual boot version works fine in all cases. First of all, I would like to thank you for all your work. It is phenomenal. I have a couple of questions though. How can I add more programs to the PE and make it permanent? For example to change the wallpaper. I would like to add more apps to the PE which makes my life easier. Do you create a WMI afterwards? How is the process? If is too much classified you can email me to princecharming9000@gmail.com. Again, thanks a lot dude…. Nah, my apps does not require an install, but there are some changes that I would like to make permanent in your image. How can I do that? It’s funny you should ask. I just made a win10x86pe with updateable usb apps that I will be posting in the next few days. Testing w/an HP ZBook 15 w/16 GB RAM. How to put this on an external USB HDD (2TB) w/2 partitions – one for WinPE and one for DATA (.wim files)? Rufus formats the entire drive, so I let it do that and then shrank the volume to 4096MB in Windows Drive manager, made the remaining drive a separate partition (DATA). Error 0xc0000017. I have 16GB RAM. 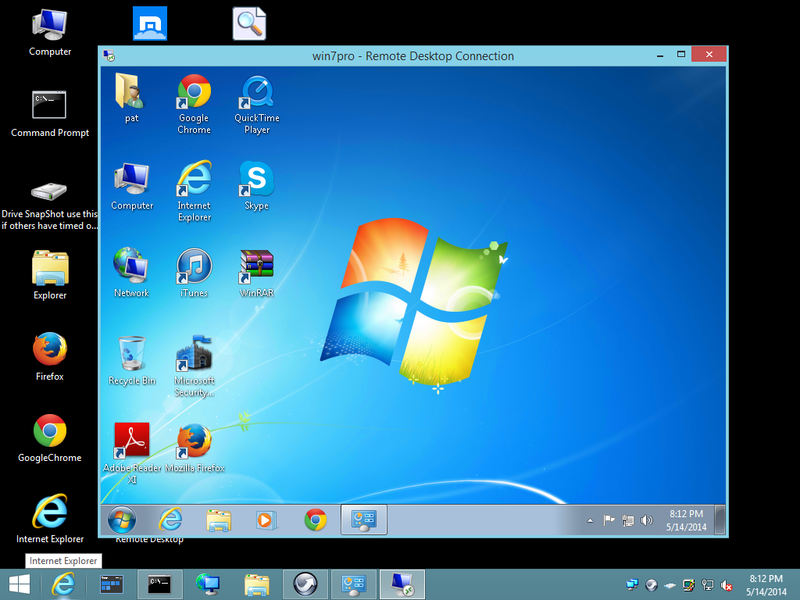 and copy/paste files to the WinPE partition. Also tried UltraISO, MagicISO, PowerISO, ImgBurn. and deleting the files, mount the iso and copy/paste the files to the WinPE drive – same error. I used Rufus to create the USB again, let it create the one partition (didn’t change anything) and tested it – same error. Is the 2 TB HDD capacity too big? I normally use a 500GB external USB HDD, but it died. I was able to get it to boot on an older laptop (HP 8540p). BIOS on the ZBook is set to Legacy boot, which is what the 8540 is set to. I tried disabling DEP in the BIOS. Same. I also tried your Updateable iso’s (both x86 and x64) and same outcome – no boot on the ZBook, boots fine on the 8540. 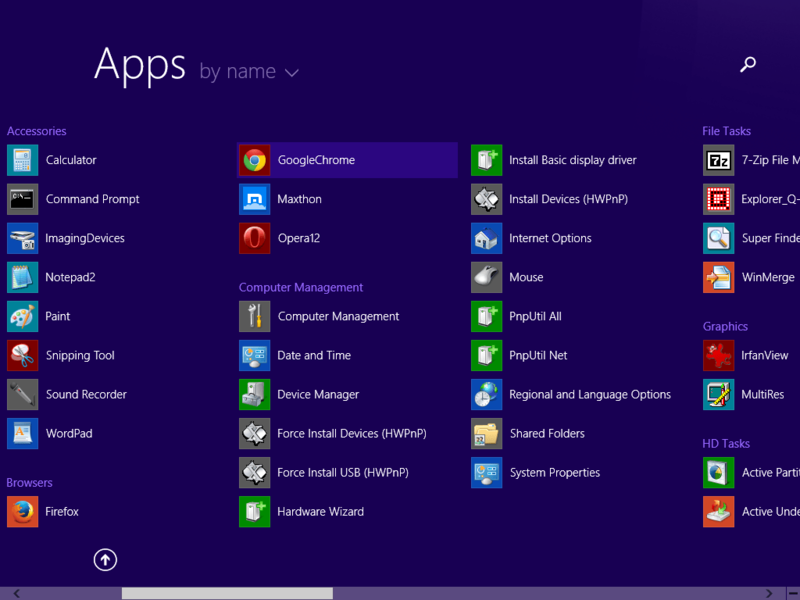 However… I downloaded the Win8.1 SE and built a basic PE and it booted fine on the ZBook (as well as the 8540). Anyway, since I’m the only person in my world w/a ZBook, I’m OK with this. Hello, this is the same as the version you released 1y later WITHOUT all these portables apps, right? Sorry if it sounds silly but i’m new to “Windows Live”..! no it’s not the same. Looks very good, it’s a shame that downlad links redirect to ads. Please repair this. Gandalf thanx for the good work but the onedrive links seem dead. most of the recent builds are also on mega. Just never got around to putting the older builds there. Been trying out your builds for some time and they are all amazing items you’ve produced. I have to say this particular version appears to me to be in your top-2 ever done. I downloaded this a while back but cannot find where I saved it to. Any chance to getting the OneDrive link to work again or be put on Omega? Not knowing for sure what I had, I downloaded the Gandalf’s Win10PE x64 Redstone – 11-10-2016 today and re-built the usb. Bit of an update, seems this particular laptop and/or UEFI and bios settings don’t like a RUFAS build type boot usb drive, so used RMPrepUSB instead. Only difference I can see is RMPrepUSB allows you to select FAT32 were as RUFAS will error out if you choose anything other than NFTS? Not sure if that is for a fact the cause, however that’s the only thing I did differently. Thought I’d share, again thanks so much Gandalf.